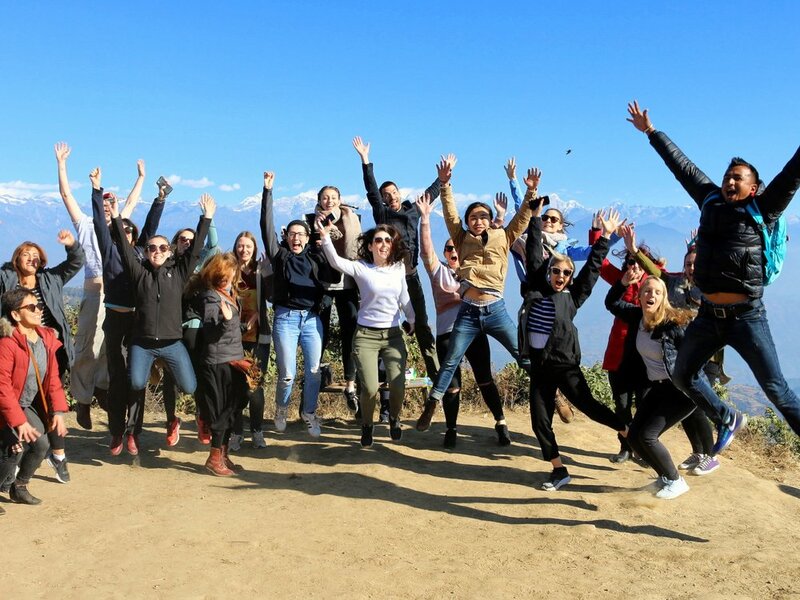 Our tours take you way beyond your first experience trekking the Himalayas, visiting ancient Hindu temples and enjoying a few meals with fellow travellers. 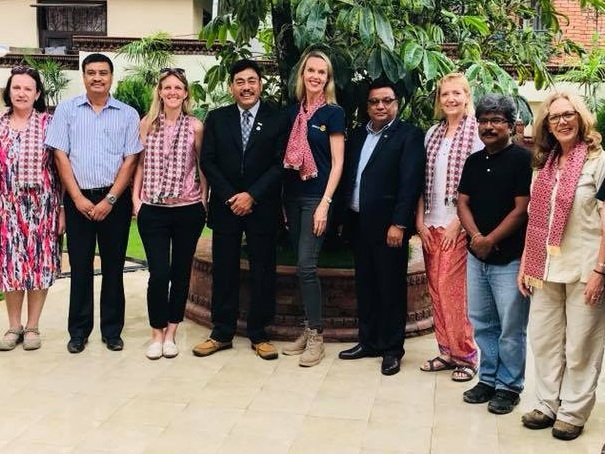 When you travel with us, you become fully immersed in an authentic Nepali experience that highlights the culture, tradition and history of this beautiful country. You will encounter World Heritage sites, the bustling centre of Kathmandu, the ancient city of Bhaktapur, remote rural village life as well as the majesty of the soaring Himalayas! 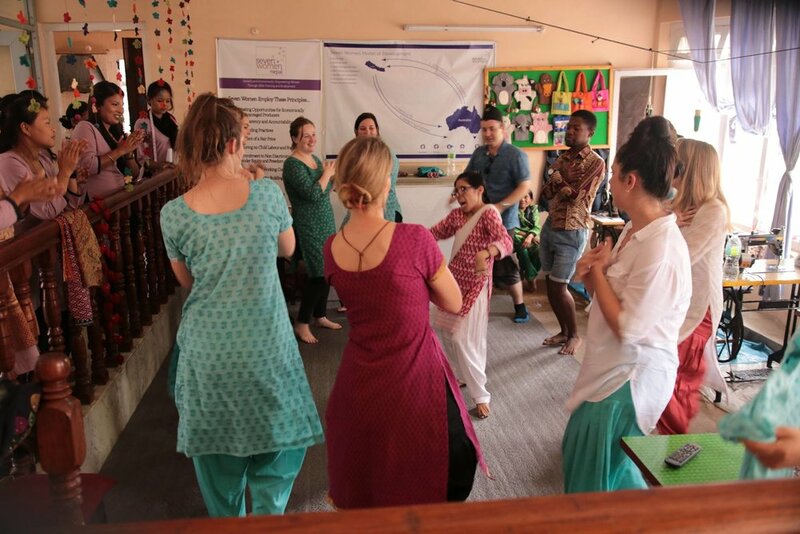 Our cultural tours allow you to see the natural beauty of Nepal, while connecting you with the grassroots organisations that are developing this country by empowering the Nepali people. 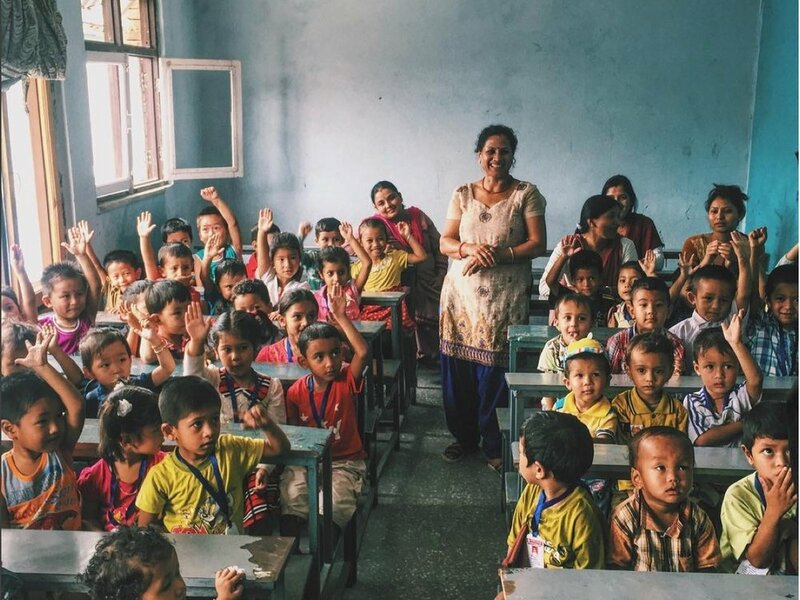 You will gain both knowledge and firsthand experience of what it takes to create real and lasting change in a developing country, all whilst contributing to the local communities you visit and those in need. Gain deeper insight into the cultural and religious beliefs of these peaceful people.